Oddworld Inhabitants and J.A.W. 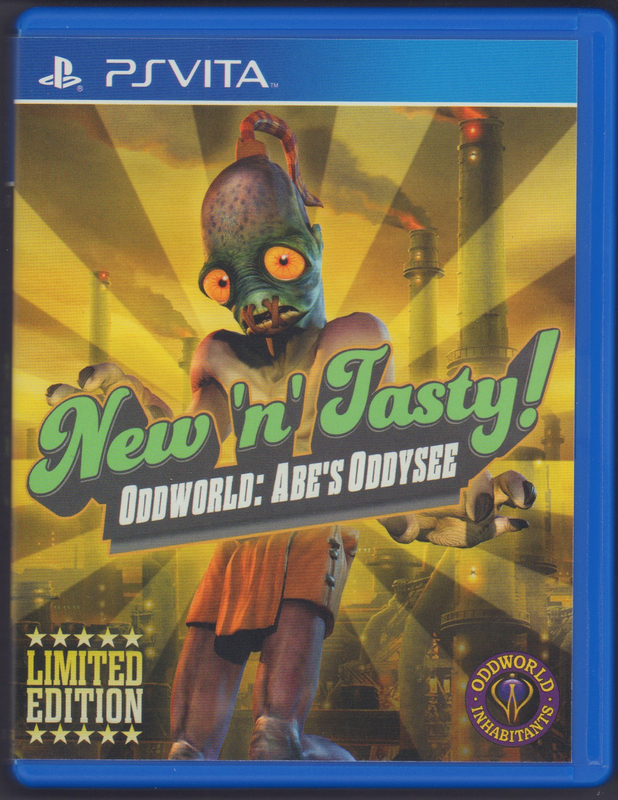 (Just Add Water), “Oddworld: Abe's Odysee New 'n' Tasty! for PSVita,” Digital Game Museum Collection, accessed April 24, 2019, https://www.digitalgamemuseum.org/collection/items/show/3165.